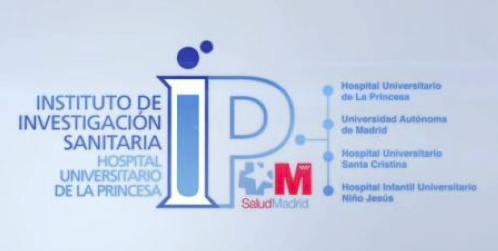 IP Princesa (Instituto de Investigación Sanitaria del Hospital Universitario de la Princesa), Spain announces the award presented to TackSHS on 7 April 2016 by ENSP (the European Network for Smoking and Tobacco Prevention). The Outstanding European Health Research Award was presented to TackSHS because of its efforts in providing health care policy makers with bespoke information, aiming to improve understanding of second-hand tobacco smoke and e-cigarette emissions; and finding ways of tackling the health burden caused by exposure to these aerosols. Read the full announcement in Spanish here.